Do you have a business? 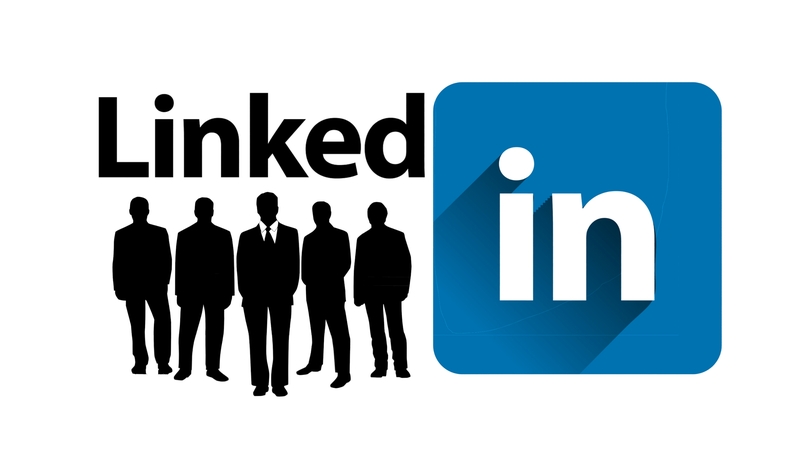 Would you like to use LinkedIn to meet more prospects and raise your profile online? Then this is a great starting point for you. Learn how to create a profile in LinkedIn to attract more viewers and learn how to use tools available in LinkedIn such as advanced search and groups to spread your business' message through LinkedIn. This session is ideal for people who have a LinkedIn profile but are not certain about what is possible in LinkedIn. It is not an advanced program. Presented in partnership with John Lepore of WSI Wise Web Marketing.